February's ArtStarts on Saturdays transported gallery visitors from rainy Vancouver to a magical place. 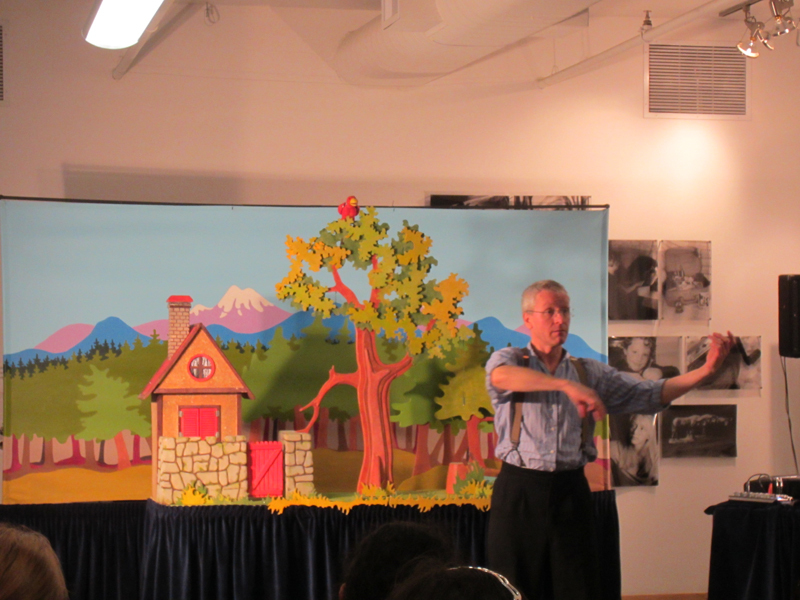 Acclaimed puppeteer Figura Theatre (Bernd Ogrodnik) treated a packed house to a performance of Peter and the Wolf. 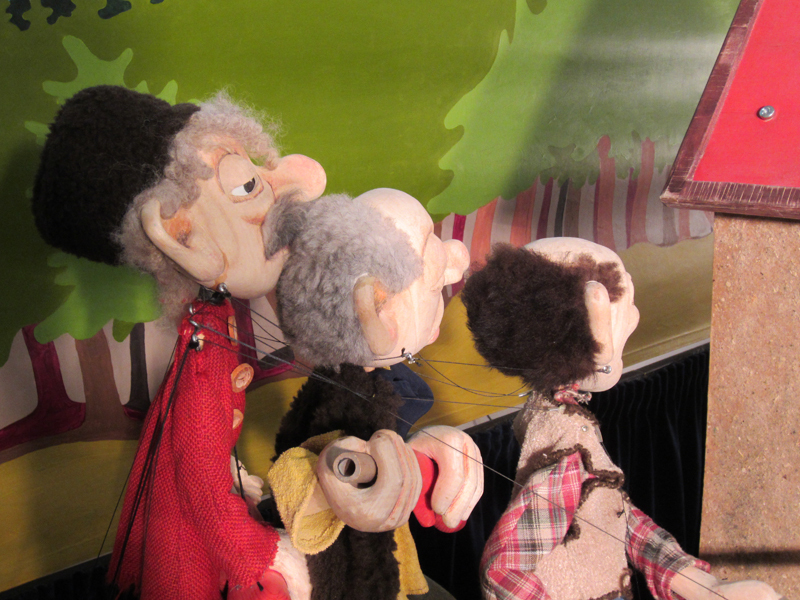 With the help of his exquisite puppets, Figura Theatre enchanted the audience and brought everyone — both young and old — into deep connection with the wonders of classical music. The characters and the instruments that represent them were introduced one by one — the duck, played by the oboe; the cat, played by the clarinet; Grandpa, played the bassoon, so on. 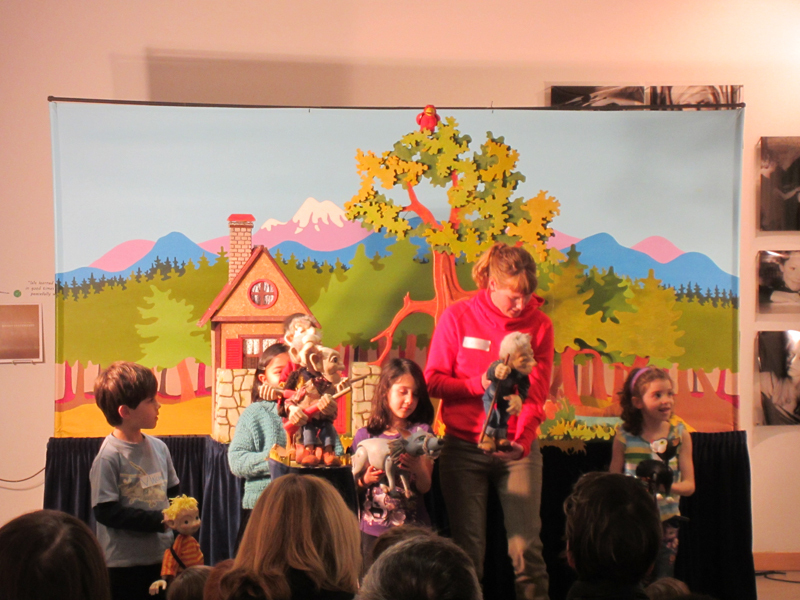 Young audience members had the chance to hold the beautifully made puppets, which are constructed from linden wood. 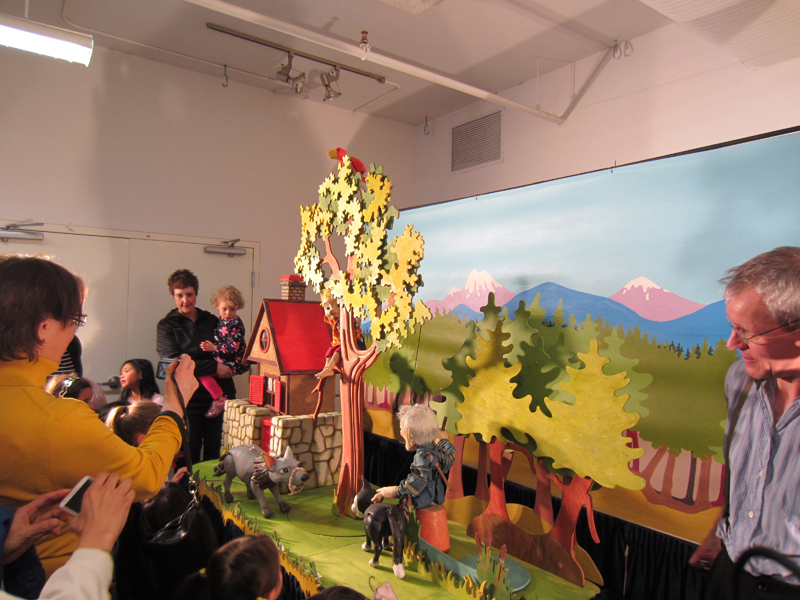 At the end of the tale, a procession of children and puppets received a round of applause! Check out more photos on Facebook. Thanks to Figura Theatre for a great workshop! 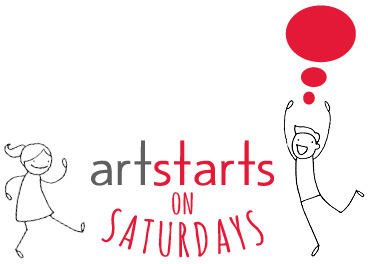 Stay tuned for the next ArtStarts on Saturdays ! 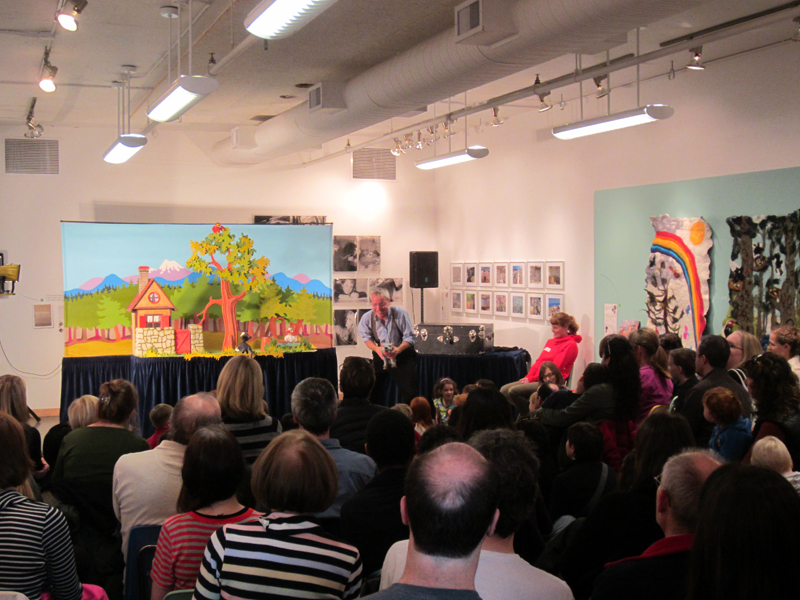 ArtStarts thanks Boeing for their generous support of the ArtStarts on Saturday series.